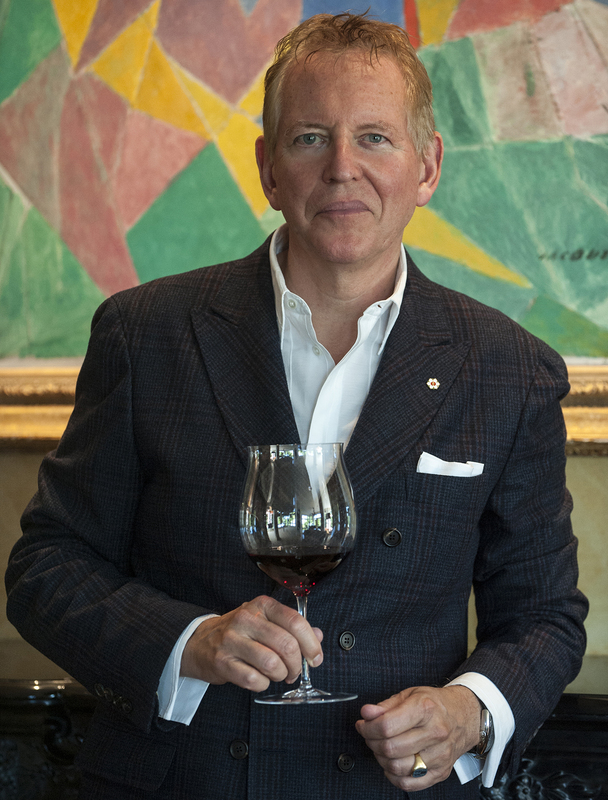 An acclaimed business leader and entrepreneur, Anthony von Mandl has made it his life’s work to produce world-class wines in British Columbia’s Okanagan Valley. Born in Vancouver, Von Mandl created his first venture—a wine importing business—at age 22 before playing a pioneering role in establishing the Okanagan’s wine industry in 1981 with his founding of Mission Hill Family Estate. The winery has grown to become one of the region’s largest and best-known, most recently being named Canadian Winery of the Year in 2016 for the sixth time. Von Mandl was a recipient of the Order of British Columbia in 2006 and was appointed as an Officer of the Order of Canada in 2016. Rosalind Williams is an Elder in the Splatsin First Nation and has long been a steadfast advocate for its people. She was the first woman to be elected Chief of community in 1972 and was one of the first women Chiefs in all of British Columbia. She has worked tirelessly to preserve and promote the Splatsin culture and language, becoming a leader in the documentation and conservation of the Secwepemctsín language. In 2000 she created the Splatsin Tsm7aksaltn (Splatsin Teaching Society)—a community childcare and teaching centre—where she works actively to research the Secwepemctsín language and ensure that it and the Secwepemc culture is passed on to future generations. Astrophysicist Victoria Kaspi is a renowned leader in the study of neutron stars. A professor of physics at McGill University, she is the director of the McGill Space Institute and a member of the McGill Pulsar Group exploring pulsars – rapidly rotating, highly magnetized neutron stars. 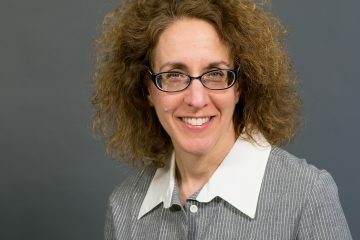 She holds a PhD from Princeton University, and has served as Associate Dean of Research and Graduate Education with McGill University’s Faculty of Science. Her current work includes the development of instrumentation for the new Canadian Hydrogen Intensity Mapping Experiment (CHIME) telescope in Penticton, British Columbia. 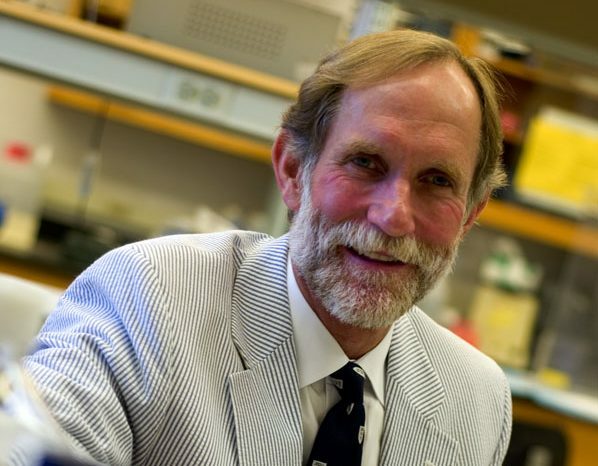 Dr. Peter Agre is a physician and molecular biologist at Johns Hopkins University, a Bloomberg Distinguished Professor, and the Director of Johns Hopkins Malaria Research Institute. In 2003 he won the Nobel Prize in Chemistry, with Roderick MacKinnon, for the discovery of aquaporins, water-channel proteins that move water molecules through cell membranes. Agre is active in science diplomacy and holds 19 honorary doctorates. 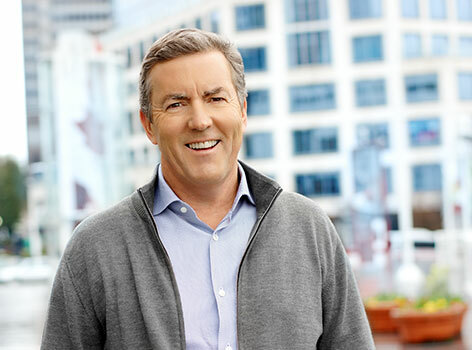 Ross Beaty is a geologist, entrepreneur, and philanthropist with over 40 years of experience in mineral and renewable energy industries. 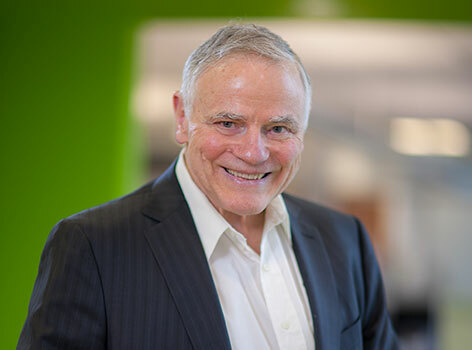 As founder and chairman of Pan American Silver and Alterra Power Corp., he is a generous supporter of environmental conservation organizations and causes, including the establishment of the Beaty Biodiversity Museum and Beaty Biodiversity Centre at UBC. 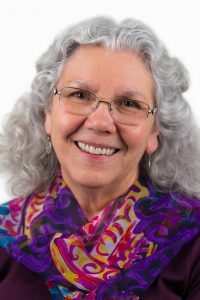 Beaty is a member of the Order of Canada, the Director of the Pacific Salmon Foundation, and the founder of the Sitka Foundation which supports environmental conservation, scientific research, and advocacy relating to preservation and protection of the environment. 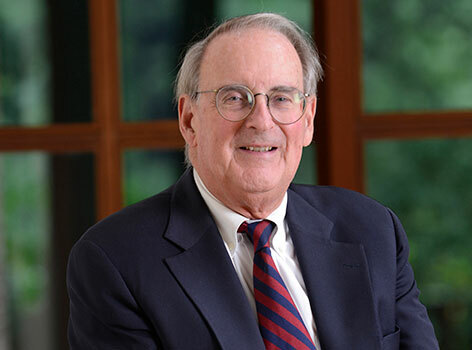 Jonathan Fanton is the president of the American Academy of Arts and Sciences and one of the world’s leading advocates for an integrated system of international justice. He holds a PhD in American history from Yale University. He served as president of the New School for Social Research from 1982-1999, and of the MacArthur Foundation from 1999-2009. He has served on the board of numerous organizations including Human Rights Watch and the Security Council Report. Patsy George is a social worker and internationally recognized advocate for human rights and social justice. 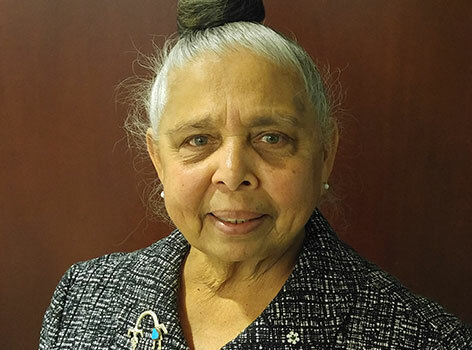 With a decades-long public service and professional career, Ms. George is the recipient of numerous distinctions including Order of British Columbia, Order of Canada, and a Woman of Our Times Award. Ryan Holmes is a native of B.C. who helped shape the identity of Vancouver as a tech hub. 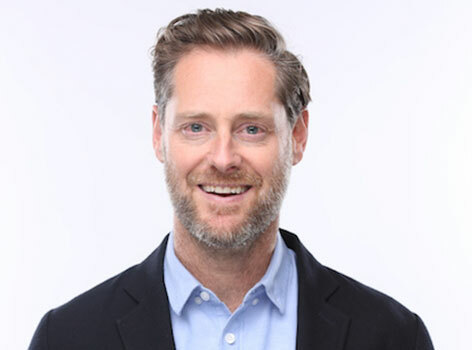 He is the founder of the social media company Hootsuite, which employs 500 people while being used by 10 million more, and whose technologies have been used by companies and organizations from Facebook to the Obama administration. He regularly contributes to publications such as Forbes and the LinkedIn Influencers Program. Leroy “Lee” Hood is an American biologist and a leader in the biotechnology field for his development of automated DNA sequencing. Hood is a member of the National Academy of Sciences, the National Academy of Engineering, and the Institute of Medicine-one of only 15 people out of 6,000 affiliated to all three. He is the recipient of numerous awards, including the National Medal of Science from President Obama in 2013. Mary-Claire King is a geneticist and American Cancer Society Professor of Genome Sciences and a Professor of Medicine at the University of Washington. Her major research accomplishments include identifying the existence of a breast cancer gene, demonstrating that humans and chimpanzees are 99 per cent genetically identical, and applying genomic sequencing to identify victims of human rights abuses. King’s research has revolutionized the study of numerous inherited diseases, and her discovery of the gene BRCA1 to identify women at high risk of breast and ovarian cancer has now become standard practice in oncology. Naomi Oreskes is a Professor of the History of Science and an Affiliated Professor of Earth and Planetary Sciences at Harvard University. 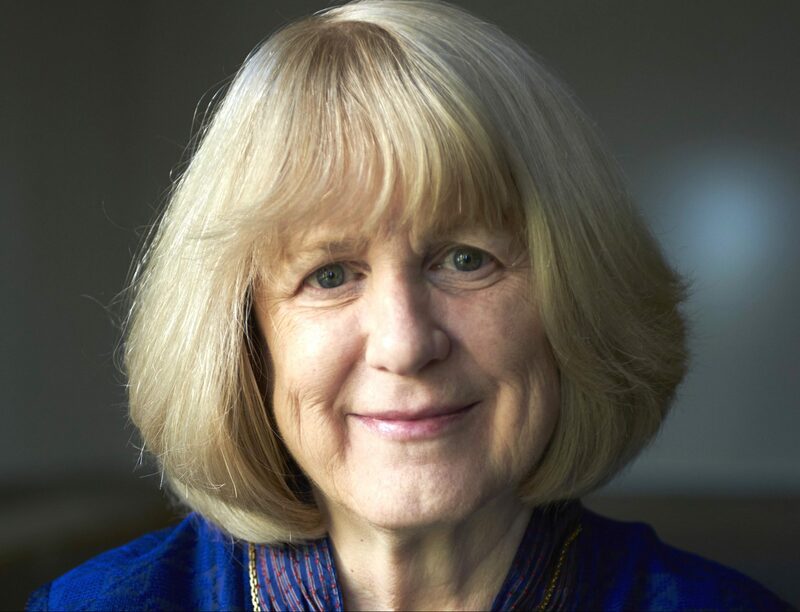 She holds a PhD in Geological Research and History of Science from Stanford University and is best known for her work on the consensus among climate scientists of global climate change and the forces behind climate denial. 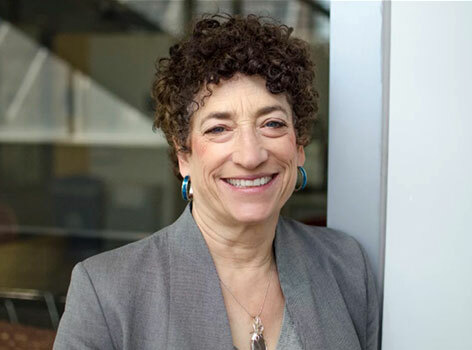 Oreskes is a Fellow of the American Academy of Arts and Sciences and has been the recipient of numerous awards for her work in climate science communication. 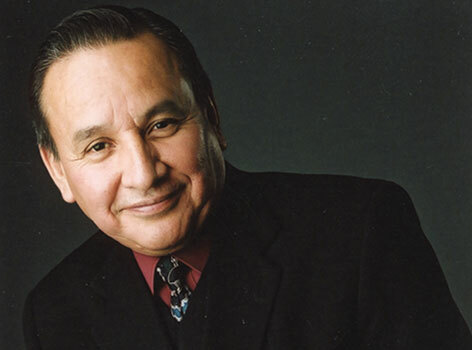 Grand Chief Stewart Phillip is the president of the Union of British Columbia Indian Chiefs and the Chair of the Okanagan Nation Alliance. He has taken an active role in the defence of Aboriginal Title and Rights by supporting First Nations communities in need, and has been involved in numerous protests and lobbying movements at provincial and national levels. In October 2006, the Okanagan Nation, led by the Elders of the Penticton Indian Band, acknowledged his lifetime commitment to the defence of Indigenous Peoples’ Title and Rights by bestowing on him and his family the rare honour of the title of Grand Chief. 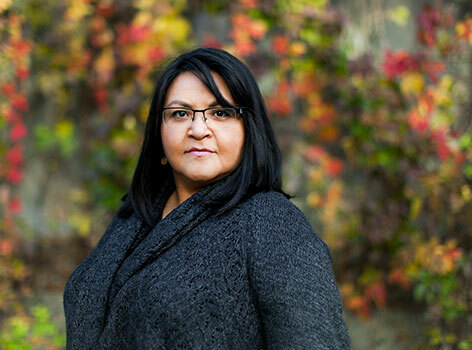 Eden Robinson is an internationally recognized Haisla and Heiltsuk novelist and short story writer. She is a graduate of UBC’s master’s program in Creative Writing and the recipient of numerous awards, including the 2016 Writers’ Trust Engel/Findley Award. Ms. Robinson has held multiple writer-in-residence positions across Canada, and her most recent novel, Son of a Trickster, has been shortlisted for the 2017 Scotiabank Giller Prize.